My first meet was 3/21/09 Battle on the Border! Goals:To one day be a world champion! 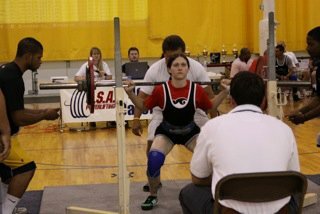 Powerlifting Quote:The meet doesn’t start, until the bar is on the floor!